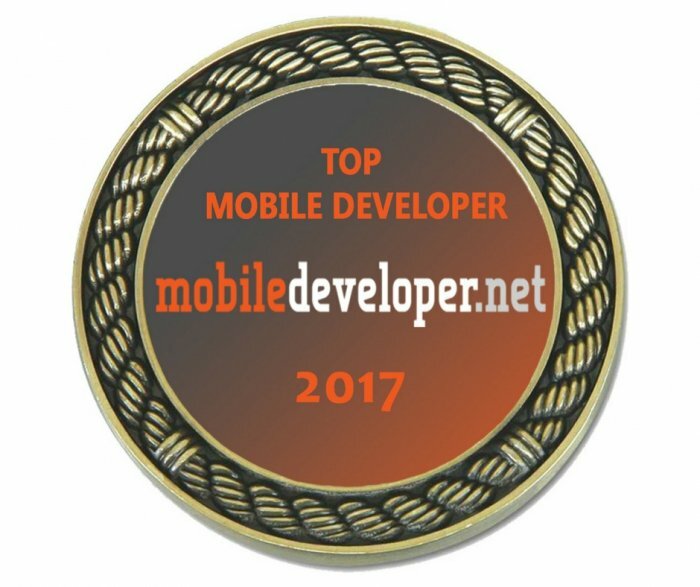 QArea just hit the rating of Best Mobile Developers 2017 as top IT outsourcing company. What a summary of the previous year, and a great way to start 2018! We are happy to be at the top of the list where the most qualified outsourcing companies were evaluated specifically by mobile development skills. The research is focused on connecting the first-rate mobile developers with business owners and aims to highlight most skilled performers. Therefore, being at the top position means to be officially considered the best developing team, both by clients and users. We are very honored to be recognized the best among best and thankful to our clients and partners for trust and fascinating project ideas. Our developers and testers were first users of applications and other projects for Skype, AOL, RebelMouse, HuffPost, and we are glad our work is highly evaluated. If you have an idea, contact us, let’s start implementing it together. QArea is aiming high and looks towards new projects, satisfied clients, and prestigious awards! Let's discuss our cooperation opportunities! Ruby vs Golang Comparison: Which is the Best Solution?